Kordell Changed the Locks On Me! My Hubby Screwed Me Sadly, In My Divorce! 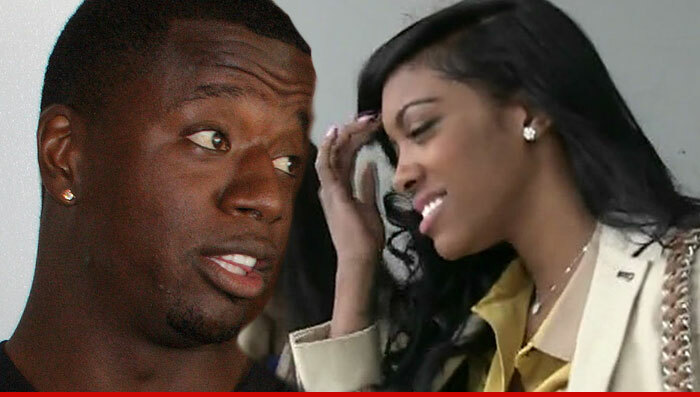 The nasty divorce between "Real Housewives of Atlanta" star Porsha Williams and Kordell Stewart is officially over ... and Kordell says he couldn't be more thrilled to get such a horrible person out of his life. TMZ spoke with Kordell's lawyer, Shiel Edlin, who tells us the divorce has been finalized ... ending the 2-and-a-half year marriage between the former NFL player and the Bravo reality star. Kordell's lawyer says Stewart is "very disappointed" the marriage fell apart, because he expected to be married for life." But the former Pittsburgh Steelers star is clearly still FUMING after Porsha began reigniting rumors that Kordell is gay. Kordell adamantly denied the allegations. "For reasons we cannot understand, [Porsha] displayed a reckless abandonment of anything close to the truth over the last eight months," Kordell's lawyer tells us. "We are also hopeful that Porsha will stop villifying Kordell at every opportunity." The two were married in 2011. They have no children together.